If not only one tooth is missing, but several, the gap should be closed. Otherwise, bone loss and tooth and jaw malocclusions may occur. 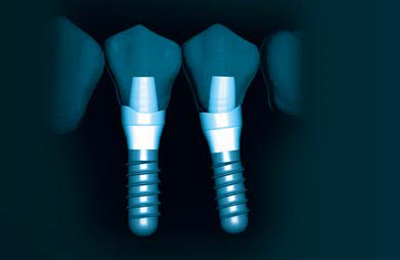 Implants can prevent bone loss. Another advantage: healthy neighboring teeth do not have to be grinded and remain, a removable prosthesis can be avoided in many situations. The result is greater comfort when eating and speaking. How many implants are needed depends on your wishes, the bone quality, the number of missing teeth and the chosen solution.